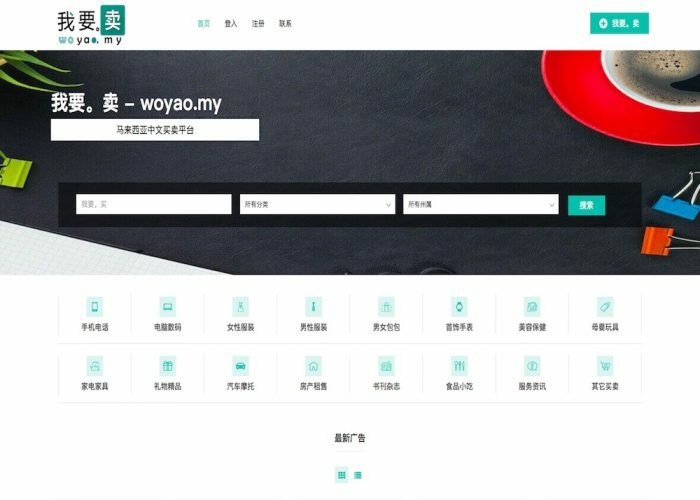 "“我要。卖”, pronounced as “woyao dot my”, literally means “I want to sell” is an online marketplace targeted to Malaysian Chinese. Sellers are free to post on woyao.my and are not required to pay any commission. Join woyao.my now and explore the potential of Malaysian Chinese market!"